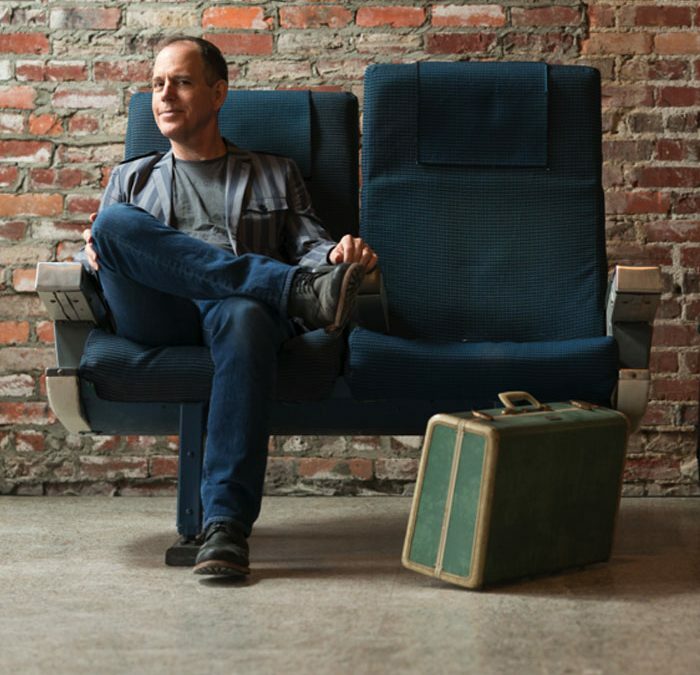 After a successful run of 2018 US tour dates playing songs from his critically acclaimed new album The View From the Edge, singer-songwriter David Wilcox has confirmed a new 2019 US tour. His sentimental songwriting and soothing melodies create an intimate concert experience regardless of venue size. See below for full tour dates. This news follows the announcement earlier this week that Wilcox has been awarded the Overall Grand Prize as well as Best Folk Song awards at the 23rd Annual USA Songwriting Competition. Wilcox was a winner of the Kerrville Folk Festival New Folk award in 1988, and by 1990 his A&M Records debut had sold over 100,000 copies. Another A&M Records release “Big Horizon” charted on the Billboard 200 Album Charts. Click here for David’s web site calendar.